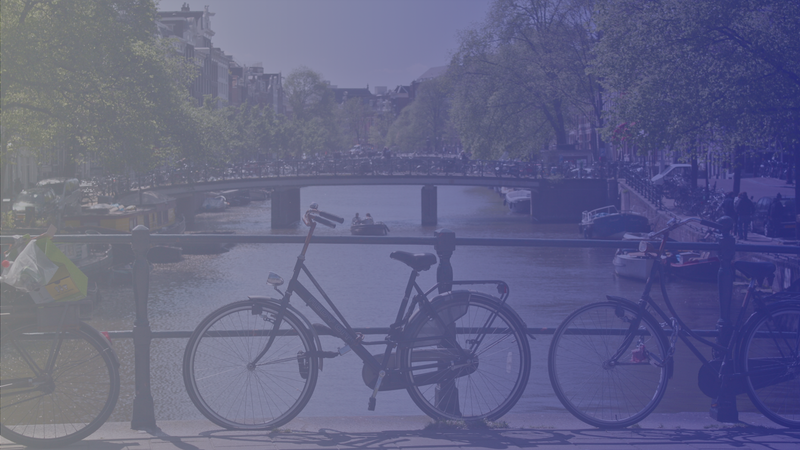 OnestopTax BV offers a no-nonsense and expert preparation of Dutch income tax returns for individuals. With emphasis on personal service. OnestopTaxConsult is specialized in assisting employers with their assignment policy and international compensation structuring. Onestoptax BV is specialised in obtaining and implementing the ruling and assists both employees and employers in the entire process. OnestopTax BV offers integrated tax services specifically geared towards expatriates and their employers. By specifically focussing on expatriates we have acquired expert knowledge through experience. With emphasis on personal service, expertise, speed and at competitive fees. We are a growing expatriate tax advisory and compliance firm that is dedicated to advising employers and their employees in respect to all matters relating to cross border employment. We are specialised in cross border employment situations and compensation structures with a focus on compliance, immigration and implementation. 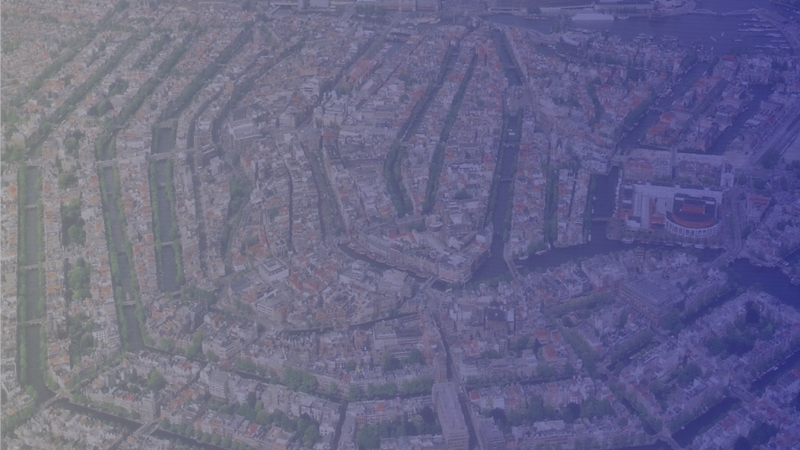 OnestopTax BV means one point of contact for your specific service, whether you are looking for assistance with your Dutch Tax Return, with the application of your 30% ruling, your visa application or are in need of advice. With professional and personal service and short turn-around preparation time. This is our added value! OnestopTax BV can advice and provide practical solutions meeting the specific objectives of companies with internationally mobile employees. However our goal is to also assist employers with the correct and timely implementation of our recommendations in their administration so our work does not stop! With more than 15 years “big four” experience in advising foreign-based companies and their expatriate employees we can provide expatriate tax solutions and make sure your company is in compliance with all applicable employment, tax, immigration and social security laws. Our network ensures that we have ample contacts with other providers to cover all services related to expatriate employees. OnestopTax BV is dedicated to providing you with professional assistance tailored to your unique tax position. In addition, onestopTax BV offers a personal level of service, one point of contact, quick turnaround preparation time whilst maintaining very competitive fees. This is achieved by focussing on expatriate services only. In addition, onestopTax BV's business model is based on sustainability rather than growth and expansion. By carefully balancing the volume of clients against the level required to sustain the business, you, as our client, can count on more attention and better service making the entire process a lot more enjoyable. Allard gained more than 12 years of experience as a taxlawyer with the “big four” consultancy firms Deloitte and PwC. In 2008 Allard also started focussing more on immigration law as added value to his expatriate tax consultancy services. In September 2009 Allard founded onestopTaxConsult providing consultancy tax services to expatriates and their employers. In 2012 Allard decided to incorporate tax consultancy and tax preparation into one company under the name onestopTax BV. In his free time Allard enjoys kitesurfing preferably in Caribbean waters. Elaisa started working as an Expatriate Tax Consultant at onestopTax BV as of September 2010 focussing on tax planning and consultancy to employees and employers with respect to international mobility. 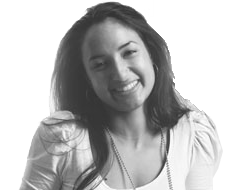 Elaisa completed her Master´s degree in Fiscal Law at the VU Amsterdam in 2012. In 2016 she became tax manager in expatriate taxation at onestopTax BV. Elaisa has gained the specific expertise and knowledge to fully assist and advise clients on international taxation and has successfully provided interim services and international wage tax scans with clients on site. In her free time Elaisa designs jewelry and in 2017 she started her own webshop Purple Drawers.com. Oscar started his career at Ernst & Young in 2000 as a US tax preparer. 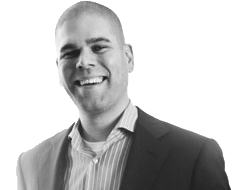 In 2004 Oscar joined TaXpat BV and started specializing in the preparation of Dutch and US income tax returns. As of June 2010 Oscar started working independently providing Dutch tax preparation services together with onestopTax BV. 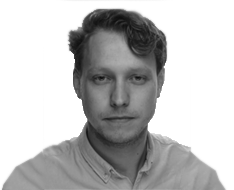 Joep started working as a part-time Expatriate Tax Consultant per January 2017. 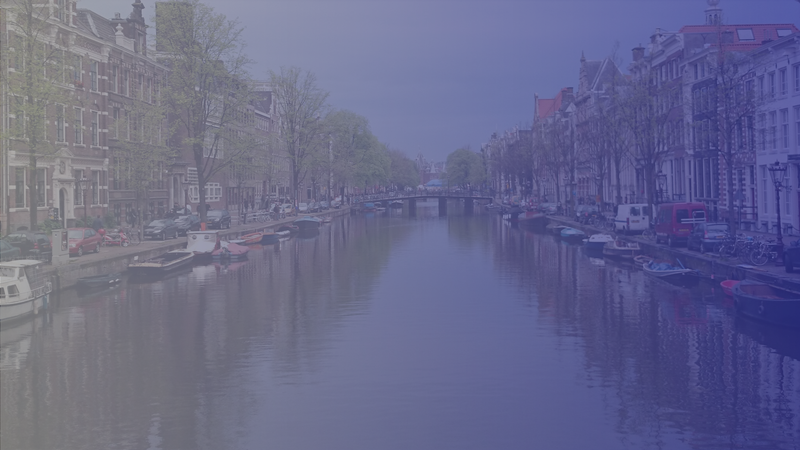 He finalized his Bachelors’ degree in Dutch Tax Law at the University of Amsterdam and he developed his interest for International Tax Law at OnestopTax BV. 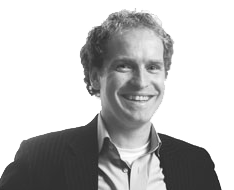 Joep also started with his Master’s degree in Information Law and is determined to graduate in the summer of 2010. Joep enjoys playing hockey and is a great winter sport enthusiast. 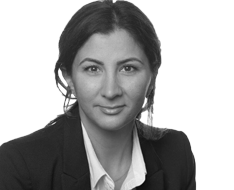 Sibel worked for more than 5 years within the big- four advisory businesses of Deloitte and Ernst & Young. As per 2009, she continued her career as an in-house company Tax Lawyer at Hewlett Packard where she was responsible for domestic and international Employment Tax matters within the Benelux region. In 2015 Sibel also started to work independently as a Tax Advisor providing Expat / International Payroll Services. In her spare time Sibel enjoys a long walk on the beach followed by a good cup of coffee in her husband’ s espresso bar whilst reading a good book. Hằng started working as a part-time student with onestopTax BV per September 2016 focusing on 30% ruling requests. She completed her Master's degree in International and European Tax Law at the University of Amsterdam in June 2017. As an Expatriate Tax Consultant her main focus now lies with tax return preparation and related compliance services. 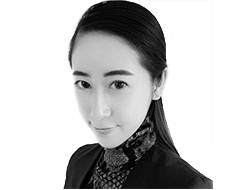 Hang has ambitions to learn and grow in the company so that she can obtain expertise as professional to fully assist and advice clients in the future on international taxation. Hằng also has a great passion for art and shopping. OnestopTax is member of the international network of Taxplanet. TaxPlanet is a worldwide network of independent legal and accounting professionals specializing in tax, both at national and international levels. The pool of experts consists of tax professionals from independent legal and accounting firms located around the world. Currently this network consists of some of the best tax advisors from more than 35 countries. Copyright © 2019 Onestoptax B.V..